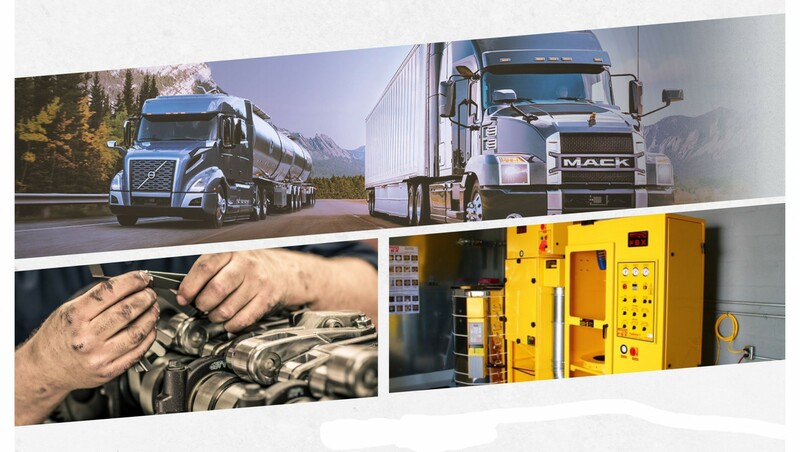 Volvo Engine | 401 Trucksource Inc.
Volvo Trucks offer a great selection of fuel efficient, powerful, reliable engines to help provide what you need out of your truck. 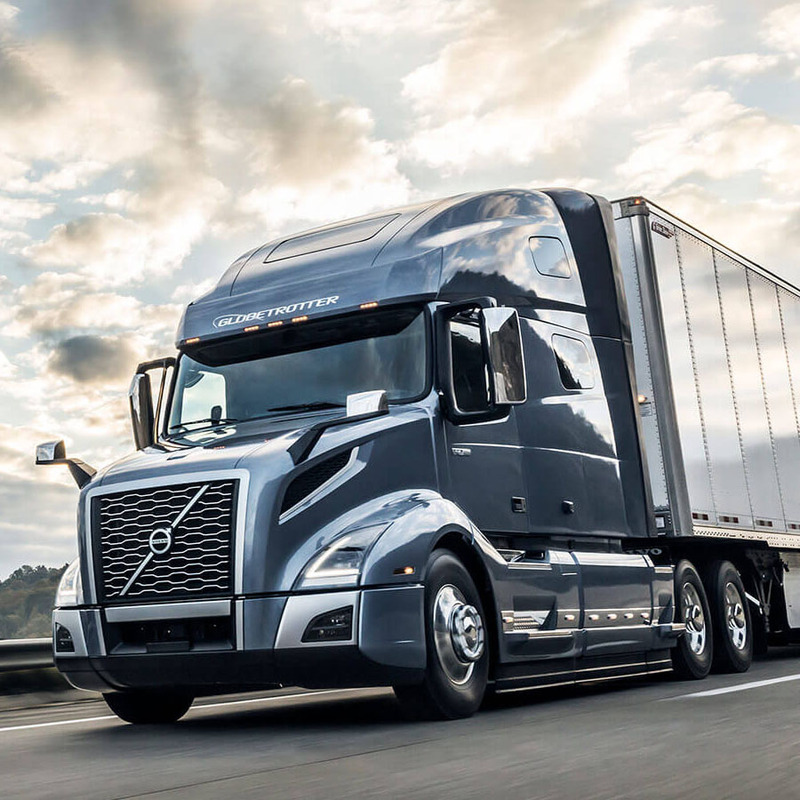 At 401 Trucksource, we can help you find the right Volvo Trucks for Sale in Windsor and learn all about your different options for Volvo Truck engines. The Volvo D11 is a fuel efficient, lightweight engine designed to improve reliability and minimize cost of operation. 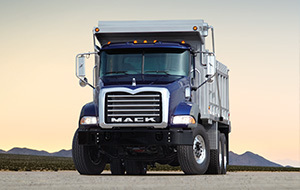 With 325-425 HP and 1250-1550 LB-FT of Torque, this engine is built to maximize efficiency based on what you are hauling. The D11 Engine is available on the VNM, VNL, VHD and VAH Series of Volvo Trucks. Perfectly balancing fuel efficiency and power, the Volvo D13 engine is perfect for a wide range of applications while ensuring the reliability you expect from Volvo. With 375-500 HP and 1450-1850 LB-FT of torque, you get the power you need while maintaining fuel economy. 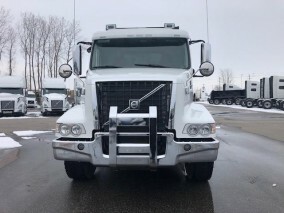 This is a great choice for regional and local hauling in a number of industries, and is available on the VNM, VNL, VHD, and VAH Series trucks from Volvo. The Cummins X15 series is designed for those who need to maximize fuel efficiency. This line is designed to deliver peak torque at lower engine speeds, and is available in the VNL Series of Volvo Trucks.